Even the most deserving of women do not find a place that equals their worth in history. Kasturba is one such woman whose contribution to India’s struggle for freedom has been exemplary, and yet, it has not received the recognition it deserves. Kastur Makhanji Kapadia was born in the year 1869, the same year and in the same town of Porbandar in Gujarat as Gandhiji. In fact she was older than Gandhiji by a few months. This is Kasturba’s 150th birth anniversary year too. Popularly known as simply Ba (mother, in Gujarati), passed away while incarcerated in the Aga Khan Palace in Pune by the British. Kasturba’s life journey was extraordinary, particularly in the context of the era she was born in. It was way back in the year 1913, when not many Indian women ventured out of home that Kasturba was sentenced to three months of hard labor in South Africa for having led a team of satyagrahis. Gandhiji was not a part of the team she led. Kasturba was already a mother when she passed the harsh three months in Martizburg jail. Kasturba was jailed several times thereafter and played an important role in the social and political history our country. Yet, popular books on history of the time either have no reference to her contribution or have cursory references to her role. Even where her contribution is referred to in some detail, it is often her role as a subordinate to Gandhiji that is highlighted. It is only when one digs further that her role as an independent thinking woman and a freedom fighter in her own right comes to light more clearly. “...One gets the impression that practically everyone who ever spoke to Gandhi and could put pen to paper has written something about him, and by now his every thought and action has been worked over and preserved by his editors, biographers and bibliographers”. 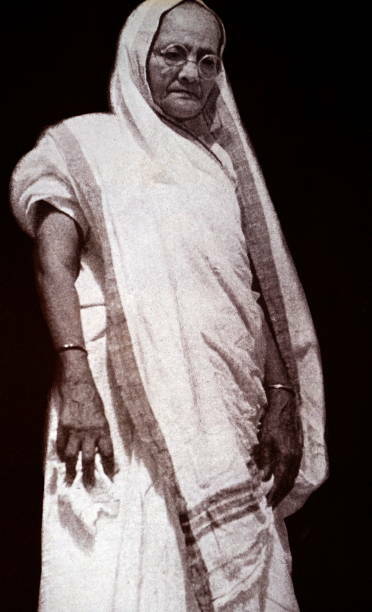 It would be important for historians to focus and examine the available records and primary sources to place Kasturba’s contribution to the country first and foremost as an independent woman and a freedom fighter in her own right, and then her role in the context of her extraordinarily challenging life as the wife, in the shadow of her husband, the Mahatma himself. It has happened that along with Gandhiji’s political growth, Kasturba’s growth happened too and Gandhiji did help her step out of home to struggle for freedom and against injustice. But soon, she came into her own and became independent in many different ways. 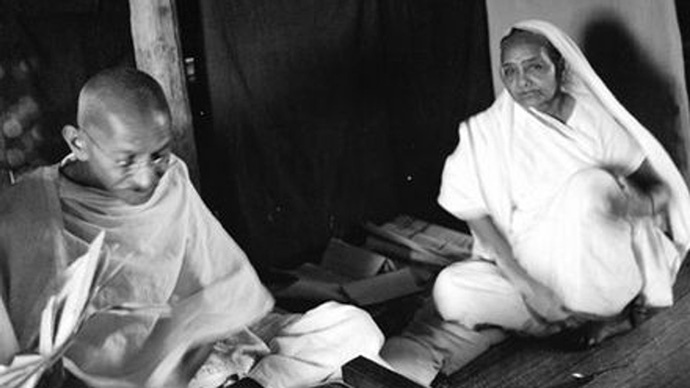 The times also demanded that she become self-reliant as Gandhiji, when not in jail, was touring extensively, often leaving Kasturba to fend at home, and the ashrams and even the political struggles. 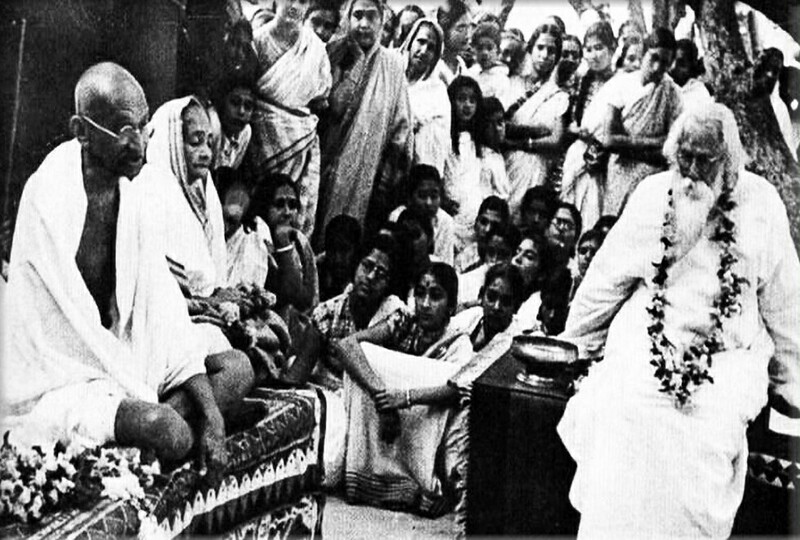 “Kasturba... presided over meetings and also toured the various States propagating for the success of the movement. Presiding over the Gujarat Provincial Conference she condemned untouchability and preached Swadeshi... when it was reported to her that her son Devdas Gandhi has been arrested, she took the news saying: ‘Only two of my sons have gone to jail, but twenty thousand sons of mother Hind are in jail; how can I bemoan my lot!’"
“For my grandparents, the year 1933 became a cycle of arrests, jails, fasts, releases and re-arrests...soon Kasturba was arrested again – the sixth time in just two years- and given another six-month sentence to be served in Sabarmati Jail. 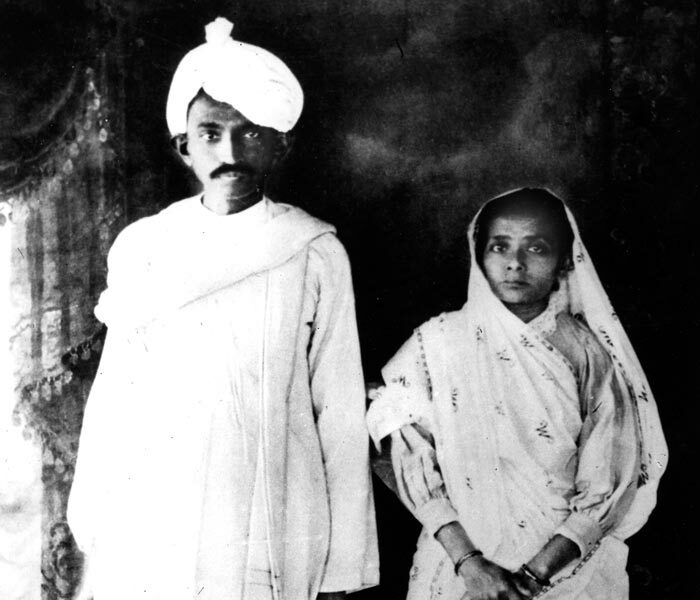 Apparently the British now regarded Mrs. Gandhi, due to her own unique ability to involve women in the independence movement, as an even more threat to law and order than Gandhi himself..."
The conditions in Arthur Road Jail were appalling and Kasturba, who was already unwell, had no proper medical care. Later they were shifted to the Aga Khan Palace where Gandhiji had been jailed along with Mahadevbhai Desai. It was here that Kasturba witnessed the passing away of Mahadevbhai, their close aide. She also endured Gandhiji’s twenty days’ fast in captivity. All of this finally took a toll on Kasturba’s already failing health and she breathed her last in British custody on February 22, 1944, never to see her country free for which she had struggled powerfully. It is essential that we commemorate the life of Kasturba too, along with Gandhiji on their 150th birth anniversary. Well-written and well-timed article. We are so jaded with constant flow of bad news that an article like this is refreshing and gives us hope that life mayhas to improve sooner or later.